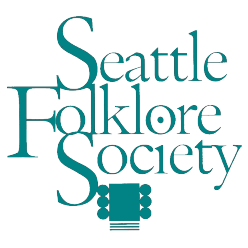 The Seattle Folklore Society Concert Committee maintains an automatic e-mail list for concert announcements. From time to time (typically weekly during concert season) we send to everyone on the list a schedule of our upcoming folk music concerts. There is no fee to join the list, and you don’t have to be a member of SFS. For our current online schedule of concerts, see the SFS Concert Schedule page.